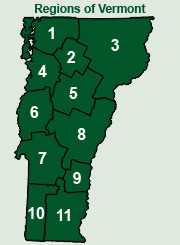 Vermont.com Mailing List - Signup for the Vermont.com eNewsletter! Signup for the Vermont.com money saving Edeals, delivered directly to your inbox!. Signup for the Vermont.com money saving eDeals, delivered directly to your inbox! Select type of specials to receive. Select categories of special interest. Signup for the Vermont.com newsletter for all of the latest news & events, delivered directly to your inbox!.